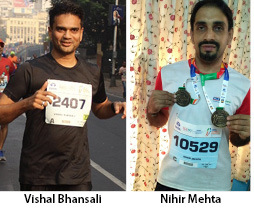 Many community members successfully participated in the Tata Mumbai Marathon held on January 20, 2019, with Vishal Bhansali completing the gruelling Full Marathon of 42 km. It was the 8th consecutive full marathon for Vishal, who completed the distance in 3 hrs and 54 mins. Vishal says he hopes to continue running as long as he can and hopefully inspire many others to also get interested in choosing a sport themselves. 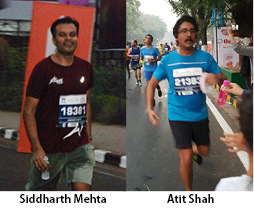 A number of others also successfully completed the Half Marathon, including Siddharth Mehta, Atit Shah, Sapana Shah and Viral Mehta. Among those who participated to spread awareness and raise donations for social causes were Saurabh Mody and a team from the Ratna Nidhi Charitable Trust (RNCT). Forty friends, donors and colleagues participated in the Dream Run for RNCT and its Mobility Camps along with Rotarians of Rotary Club of Bombay. 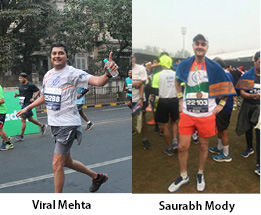 Saurabh Mody, who has been participating in the Mumbai Marathon since its inception, completed the Half Marathon to raise funds for Nanhi Kali, an NGO founded & run by Anuradha & Anand Mahindra for the upliftment of the rural girl child. 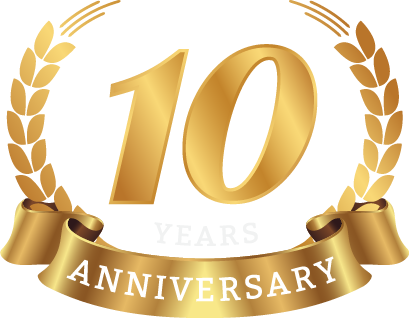 He plans to continue to raise funds for this organisation round the year in an effort to give back to society and looks forward to continued support in this endeavour. Over the past three years he has been able to raise Rs 21 lakhs towards this cause.